No Fee! 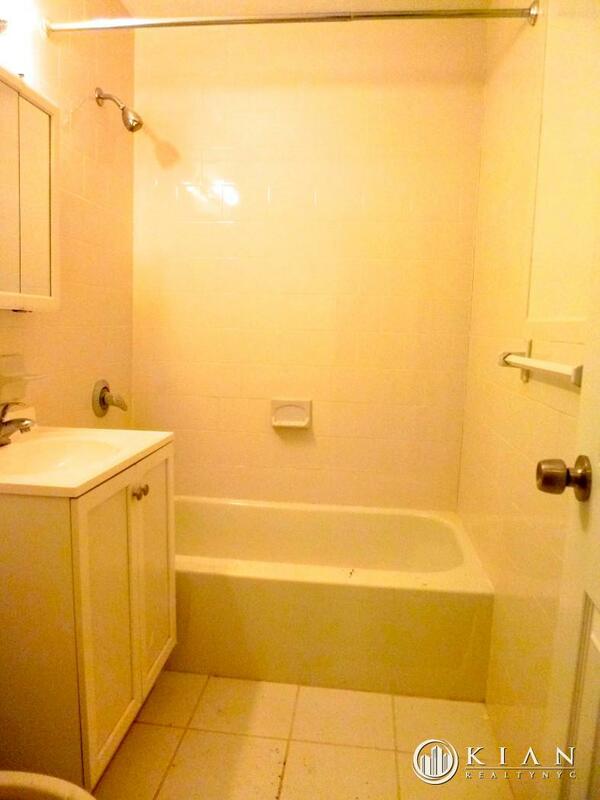 Renovated and Spacious! Great Location! Utilities Included! No Fee! Renovated studio with lots of space. 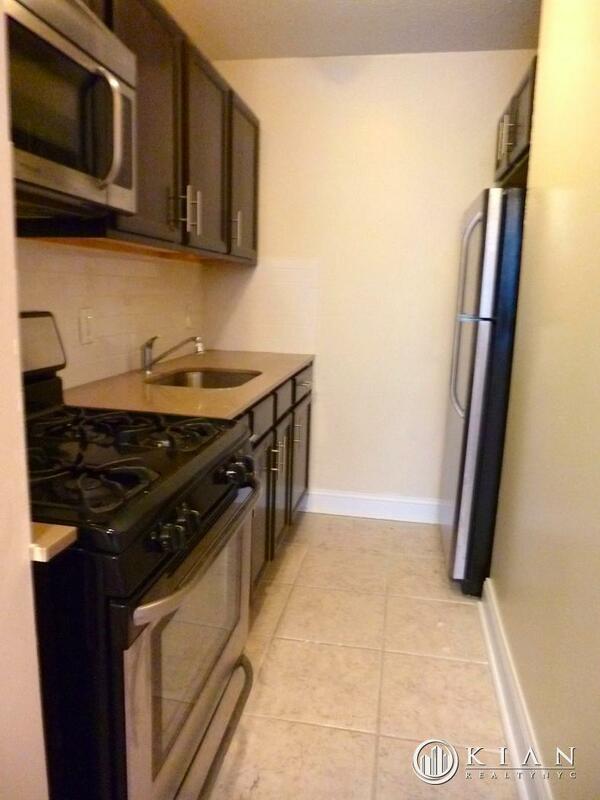 Renovated kitchen has stainless steel appliances, dishwasher and granite counter tops. Spacious bedroom with storage space. 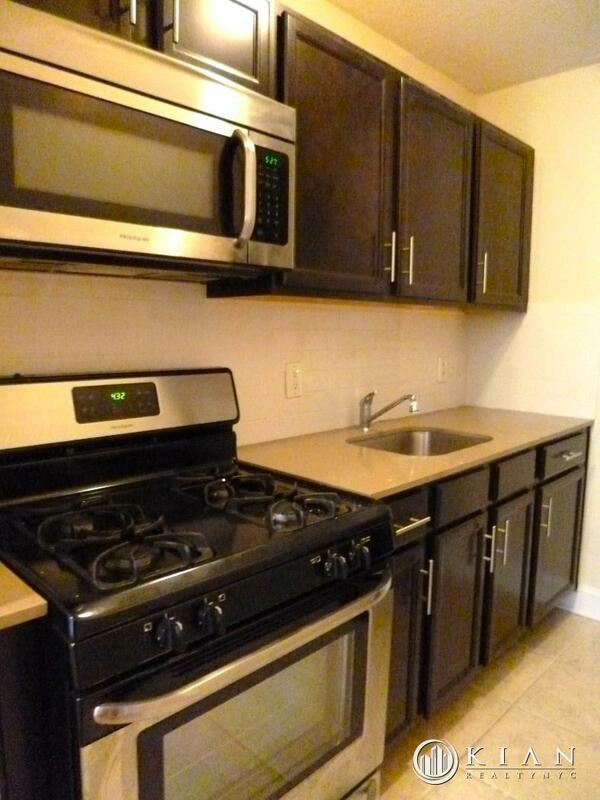 Located in an elevator building with full-time security and laundry facilities. Heat, hot water, gas and electric included in the rent. Accessible to the 6 train and cross town buses. This is a pet friendly building as well.